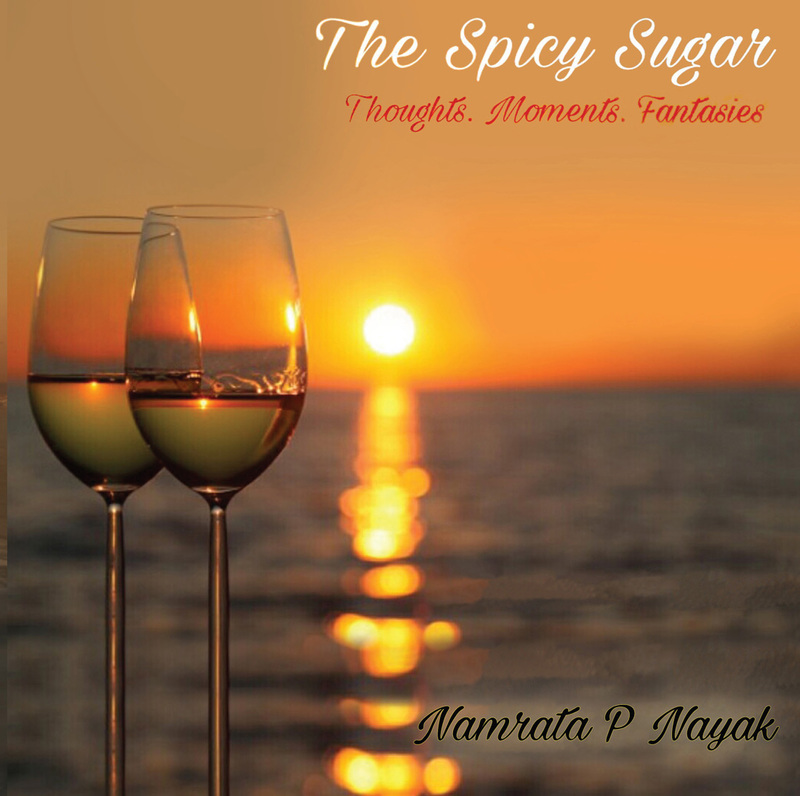 The spicy sugar is an amalgamation of thoughts, moments and fantasies. The reason for choosing this as the title is, the contents of the book are not limited to a certain emotion, and it reflects the spice in the melody as well as the heat in the rain.Choice of the title called for a lot of brainstorming and self assessment. It is the result of an enduring effort. It is said that the title speaks for the book; hence this was one of the most crucial steps in this lovely journey. This book beholds a lot of emotions and gestures, so it indeed needed a title that could make justice to the same.Just as the book plays a canvas to the writer's thoughts. It is the tile that serves as the vibrant hue. Sugar is always known for its beloved sweetness, what if it comes with a pinch of spice. Thoughts that can seduce the mind, moments that can bring the heart to life, and fantasies that need not be described. This book is a treat to people who want to feel themselves all over again. It shall blossom souls and touch lives. It can bring on a smile or help you shed that long held tear. It may help you value your close ones a little more or push you to reach out to that long lost some one dear! If this book turns to be a life changer, then it's indeed the title that brought emotions more to life; Yes my dear! Namrata is a headstrong Arian and a secret Gemini. 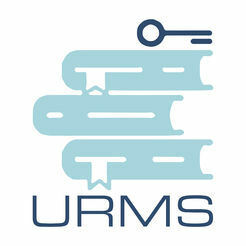 Originally from India, she is an intellect and academically a post grad in MBA. She has varied interests both professionally and personally. She has been a HR and Fashion content writer. Besides this she is an extravagant artist and a vivid traveller. She loves to romance with thoughts and writings. Acting and dance are the other shades of her passionate soul. Apart from writing, photography is something that keeps her occupied. She believes in capturing moments to the best of her possibility. Her instagram account moments_of_namrata talks about this inclination of hers. She is a fan of several cuisines and a strong believer of happily ever after. She enjoys the company of books, music and bollywood. Being a spiritual soul, she is a strong believer of good deeds and karma.Her achievements can be summed up in a closet that include her being a National Awardee for dance and acting, a sharp victorious orator, and a three time winner for her talks on social and economic issues in both national and international conferences. She is a feminist who believes that women don't need special rights, they are already born equal.She is someone who believes in the power of dreams. In her words, If you dare to fly, sky is the limit. Her journey from a small town to a success story is nothing but the perfect illustration of beliefs turning into reality. Her motto in life is "Let your passion drive the heart, and let your wisdom tame the mind".